7) Special heat resistant cylinders and jacketed hopper for hot filling. 8) Eazy to operate. Accurate dimension. 9) Supplied to all over INDIA to leading industry's. Since our incorporation in 2005, our company Rexpack Packaging Machines has set benchmark in the market. Our company is a Sole Proprietorship based firm. 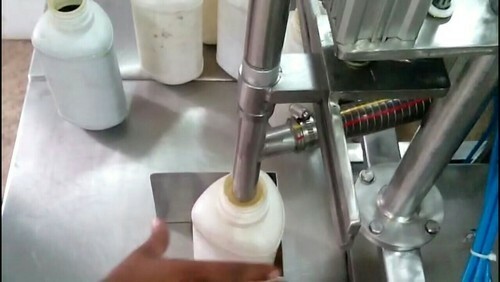 We are engaged in manufacturing, wholesaling and retailing a diverse range of Pickle Filling Machine, Liquid Filling Machine, Granule Filling Machine and many more. Furthermore, we provide Annual Maintenance Contract. These services are highly reliable.